Check-in time 15 pm Check-out time 10 am Rates subject to change Parking is available on main land. Heron Island does not accept responsibility for any commercial or charter (seaplane and helicopter) flight delays, cancellation, or schedule changes.  Guests are not permitted to bring their own food and beverages onto Heron Island, and liquor licensing laws prohibit the consumption of BYO alcohol. All touring and transfer pricing is subject to change with 30 days’ notice. All times are indicative only and subject to change without notice. Upon settling an account upon departure by credit card, a 1.5% surcharge applies for Visa Family Policy - 2-12 Years Bed & Breakfast – Children stay and eat Breakfast FREE when using existing bedding Pet Policy - Not Permitted Adult Rollaway - 75.00 - Per day charge applies Additional Cancellation Policy - Seaplane and Helicopter transfers to and from Heron Island are provided by third-party operators. Please note seaplane reservations cancelled 48-24 hours prior to the date of arrival or departure will incur a 25% cancellation fee per passenger, and cancellations within 24hrs, a 50% cancellation fee per passenger applies. Helicopter reservations cancelled within 48 hours prior to the date of arrival or departure will incur a $50.00 cancellation fee per person. Taxes - State Tax – EMC - An environmental management charge (EMC) of $6.50 (ex GST) per person per day (for guests 5 years and older) to a maximum of $19.50 per person per stay will be charged direct to guests. Price is subject to change. Payable on Check out - The environmental management charge (EMC) is a charge associated with most commercial activities, including tourism operations, non-tourist charter operations and facilities, operated under a permit issued by the Great Barrier Reef Marine Park Authority. The funds received from the EMC are vitally important to the day-to-day management of the Marine Park and in improving its long-term resilience. All reservations require credit card guarantee due at time of booking. Please note 1.5% for payment by American Express and Diners. To avoid this fee, you may make payment via Direct Deposit. Please contact our reservations team for further details. Non-receipt of full payment may lead to the cancellation of this reservation.